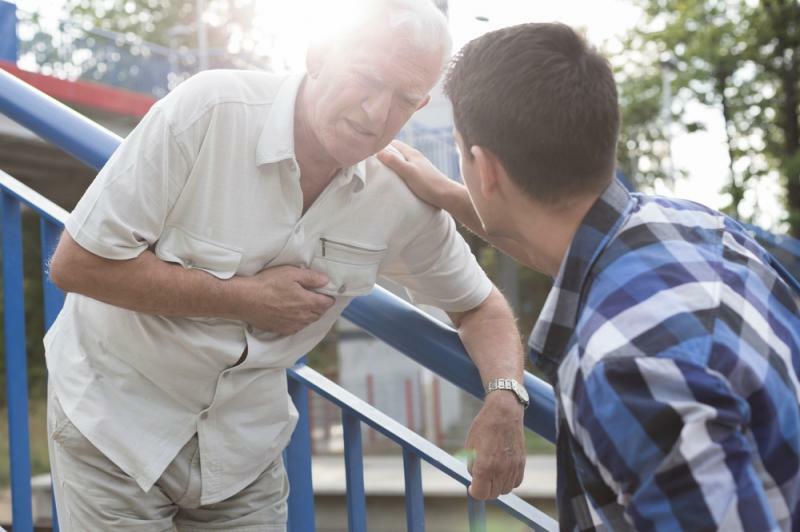 March 15 (UPI) — Fewer Americans are having heart attacks these days, and those that do are dying less often, thanks to heart attack prevention techniques, a new study says. Since the mid-90s, hospitalizations for heart attack have fallen by 38 percent, according to research published Friday in JAMA Open. The 30-day mortality rate for heart attacks has also decreased to an all-time low of 12 percent. “We are now at historic lows in the rates of heart attacks and deaths associated with heart attacks,” said Harlan Krumholz, a cardiologist at Yale University and study lead author, in a news release. The study tracked more than four million Medicare patients between 1995 and 2014, which the researchers call the largest heart attack study in the United States ever. The researchers attribute these efforts to a push by organizations like the Centers for Medicare and Medicaid Services, the American College of Cardiology and the American Heart Association to prevent heart attacks and take care of people who suffer them. These groups, along with others, have “legions of researchers and clinicians and public health experts” who promote healthy lifestyles to patients by addressing risk factor, as well as improving care, the study says. But heart attacks are still a problem in the U.S. About one in four deaths each year is a result of heart attack, according to the Centers for Disease Control and Prevention.